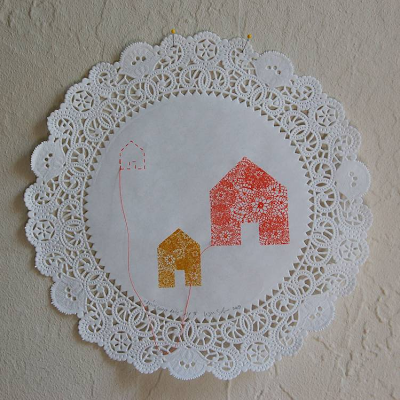 i *heart* doilies. a lot. i'm kind of a grandma that way, doilies everywhere. these are fab.